The home’s materials may seem familiar, but its clean lines speak to today. Interior designer Liz Caan devised a fun rope theme for the family room with a striking image above the fireplace and an eye-catching coil of rope nesting in a glass vase nearby. From a distance, the house seems in sync with neighbors, but "move closer and it takes on its own singular character," explains architect Marcus Gleysteen. In the living room, an antique rug lends stature while Thomas Paul zebra pillows from Caan’s shop inject modernity. The Arteriors bar cart was a surprise gift from husband to wife. Stone steps meander through wooded grounds. The chandelier and the refurbished settee in the master bedroom were recycled from the owners’ previous home. Bedding in vivid hues from Serena & Lily brings a dynamic vibe to a daughter’s room. Somewhat more rustic in tone than the rest of the house, the enclosed porch is a haven no matter the weather. Set amid beautiful trees with handfuls of rugged boulders about that buoy the quintessential New England feel, this Middlesex County home—a modern-day take on the iconic farmhouse—is as welcoming as a warm fire. Windows on all sides send light streaming through and pull every season closer. Everyone who participated is in love with the Zen-like results. So much so, one wonders if, as it was coming together, the stars didn’t perfectly align. Or maybe it just follows: gather experts with excellent chemistry and innovative ideas flow. Add a husband with a strong engineering background and a wife with a lifelong interest in design and things are bound to get amazing. “I’m all about function. My wife is about form. We make a good match,” jokes the husband. Dedicated to building their dream house and nothing less, the conscientious owners did their research. Before recruiting Boston architect Marcus Gleysteen (whom they regard as brilliant for having nailed precisely the home they’d envisioned) they took an up-close tour of his projects.  Builder Steven Kosowsky, president of Design Housing in Dedham, Massachusetts, was an easy choice as they were familiar with his work. And once they met interior designer Liz Caan, who also heads the Newton, Massachusetts, retail shop Liz Caan Interiors Fine Furnishings, she was a shoo-in. The wife and Caan had instant rapport, which is no small thing when you’re concocting a family nest. Originally, a 1970s ranch graced the property. Unfortunately, an indoor pool had contributed to a multitude of problems. The only recourse was to raze the elderly abode and start over. The eco-conscious owners salvaged stone from an existing terrace and set aside scores of existing plants. The aged stone was reintroduced in a new terrace where it provides appealing patina. “Old materials have a distinct character,” explains Sterling, Massachusetts, garden designer Greg Bilowz, who helped site the house and develop a comphrensive landscape plan. The astute husband had recognized the property’s potential on his first visit and made an offer almost immediately. Still, it was a challenging site with a steep grade drop, evident today at the back of the house. As it turned out, though, the contours and ups and downs benefitted Gleysteen’s artful design. The screened porch, for instance, rests on stilts, affording the owners “the wonderful feeling of a treehouse,” says the husband. The topography also allowed Gleysteen to devise a generous walk-out basement, which is where the wife’s Pilates studio is located. Her clients come and go without entering the main house. Because the husband was instrumental in fine-tuning many of the systems like the digital lighting himself, the home runs like the proverbial well-oiled machine. High praise rains down from all sides for Caan’s contributions. Collaborating with the wife, she has conjured the perfect, well-edited ambience. Window treatments? Caan wisely includes them only where privacy is demanded. Elsewhere she’s left the windows free, furthering a come-in-Mother-Nature vibe the family treasures. The serene house feels at one with its surroundings from furnishings to palette. “I knew we didn’t want oranges and browns. The old stones are gray with a touch of purple. Our lavenders, blues and grays are all derived from them,” says the wife. Gleysteen says he designs his homes “from the kitchen out,” so it makes sense that in this Y-shaped plan, the stunning kitchen with its dual counters and Calacatta marble–clad cooking station is at the center. The family breakfasts at a Saarinen table by Knoll on Ultrasuede-covered chairs. One raised arm of the immensely livable Y holds the girls’ study, Mom’s office and the family room (master suite above), while the other is occupied by the three-bay garage (guest quarters, Dad’s office, laundry above). The Y’s leg includes the powder room, dining and living rooms (daughters’ rooms above) with the porch nestled alongside. Although the porch is a favorite family destination, the open rooms flow so seamlessly that any one could be a top contender. “My clients are in tune with style. They wanted a contemporary decor but they also wanted it to be warm. We walked a fine line,” says Caan. Schumacher’s pewter metallic grasscloth on the living room walls imparts a subtle sophistication. Enlivened by jolts of blue in a pair of heirloom lamps, the pale room sparkles. The dining room with its fully upholstered B&B Italia chairs shares a similar tone. An accent wall papered in interlocking circles speaks to a Worlds Away sideboard. And the family room? It’s equally engaging, of course, with sofas by Cisco Brothers and sculptural lamps by Dunes and Duchess. Not for a moment does the pared-down, chic theme falter. In the master bedroom, a glazed linen headboard interjects an elegant note. And a window-side settee gives busy parents an after-hour’s oasis.